Social media have become an integral and very large part of almost any marketing campaign. Facebook and other social networks may increase traffic and sales rates of your web store, improve your brand awareness and help to create a loyal community of dedicated customers. But for any campaign to become successful, it requires a powerful source of statistics and analytical data that may help to find weak and strong spots of your campaigns as well as build up a winning marketing strategy. 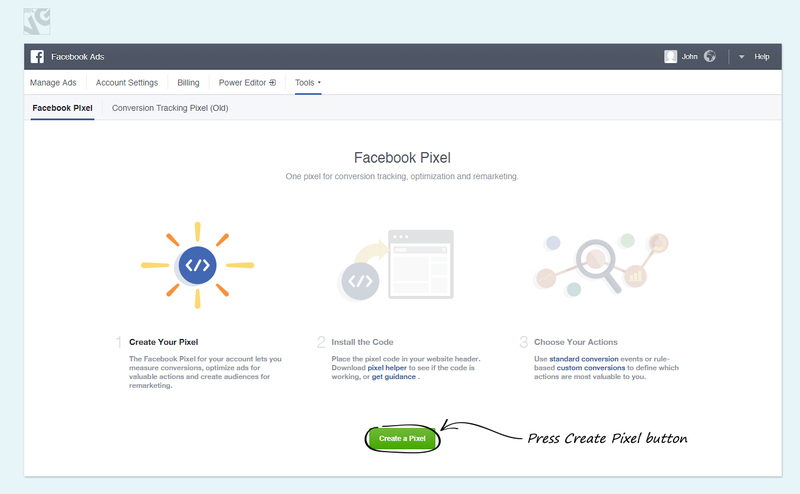 Facebook Conversion Tracking Pixel is a Prestashop module that will help you optimize your Facebook ads campaign. Small yet powerful, the module will track your conversion rates, improve your return on investment figures as well as create successful retargeting campaigns. In the popup you need to name your pixel, agree to the Facebook Pixel Terms and press “Create Pixel” button. Now your pixel is ready and you can copy its ID. 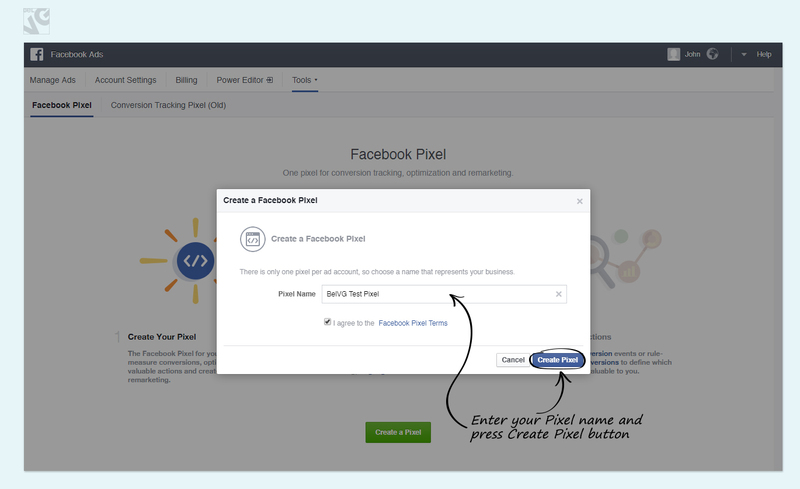 Next, log into your Prestashop admin panel and go to Modules and Services -> Facebook Pixel Code -> Configure. 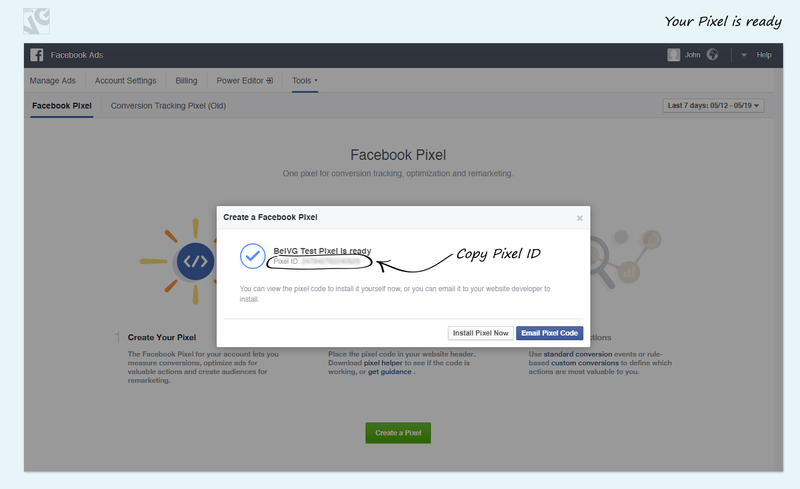 There you will need to paste in your Facebook Pixel ID and click Save. That is all – now the module is already working and you are able to collect the conversion rate stats from your online store!